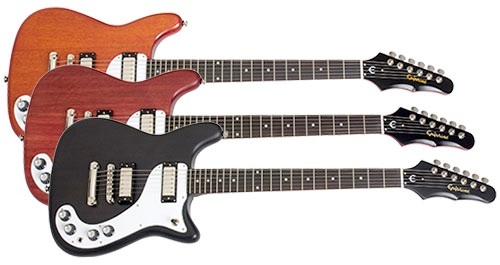 Released a couple of months back, Epiphone’s new Wilshire is a reproduction of the original ’66 model. All mahogany body and neck and a traditional set-neck joint – meeting at the 22nd fret and allowing excellent access to the dusty end of the fingerboard. 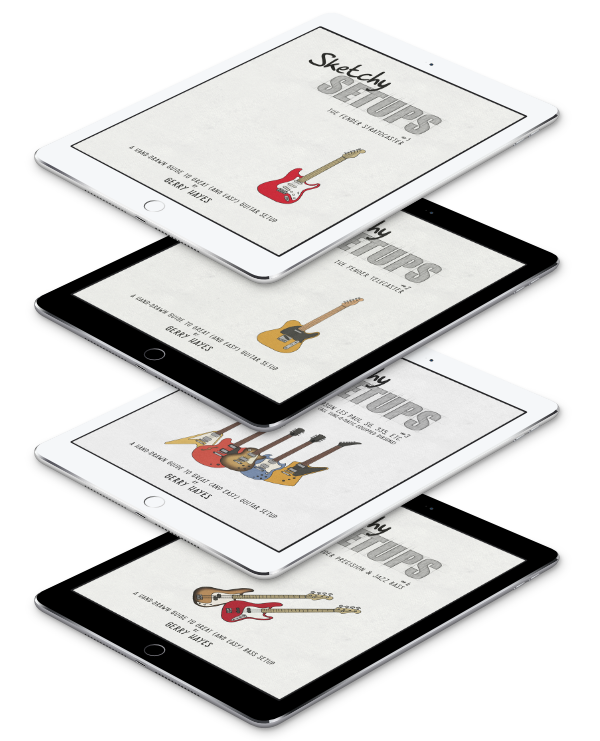 A cool, 3-ply (white/black/white) pickguard houses the individual volume and tone controls and the pickup toggle. 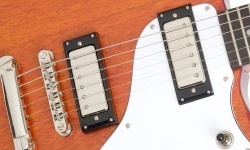 The pickups themselves are the traditional mini-humbuckers. Splendid. Hardware all over, including the pickup covers, is nickel and the bat-wing headstock tops things off very, very nicely. Yes sir, we love the Wilshire.